Duchenne muscular dystrophy (nmDMD) is a genetic disorder. Translarna™ contains Ataluren, a protein restoration therapy. Image courtesy of Vaccinationist. Translarna™ is available in tablet form for oral administration. Image courtesy of www.frreimages.com/leagun. Translarna™ (ataluren) is a protein restoration therapy indicated for the treatment of nonsense mutation Duchenne muscular dystrophy (nmDMD). The drug was developed by PTC Therapeutics, which received the European Commission’s (EC) conditional marketing authorisation for Translarna™ in Europe, in August 2014, for treating nmDMD patients aged five years and older. The Committee for Medicinal Products for Human Use (CHMP) of European Medicines Agency (EMA) recommended renewal of conditional marketing authorisation of Translarna™ in November 2016. The new drug application (NDA) of Translarna™ in the US was accepted for standard review by the US Food and Drug Administration (FDA) in March 2017. The NDA was filed using the file over protest regulations. The FDA fixed 24 October 2017 as the target date for Prescription Drug User Fee Act (PDUFA). Nonsense Mutation Duchenne muscular dystrophy (nmDMD) is a genetic disorder that primarily affects males. It is characterised by progressive muscle disorder and weakness and is caused by nonsense mutations in a gene called dystrophin. The disease, in its severe form, affects the ability to walk at an early age. Patients also experience life-threatening lung and heart complications in late-teens and twenties. Its symptoms include enlarged calf muscles and difficulties walking, climbing stairs, running, and getting up from the floor. 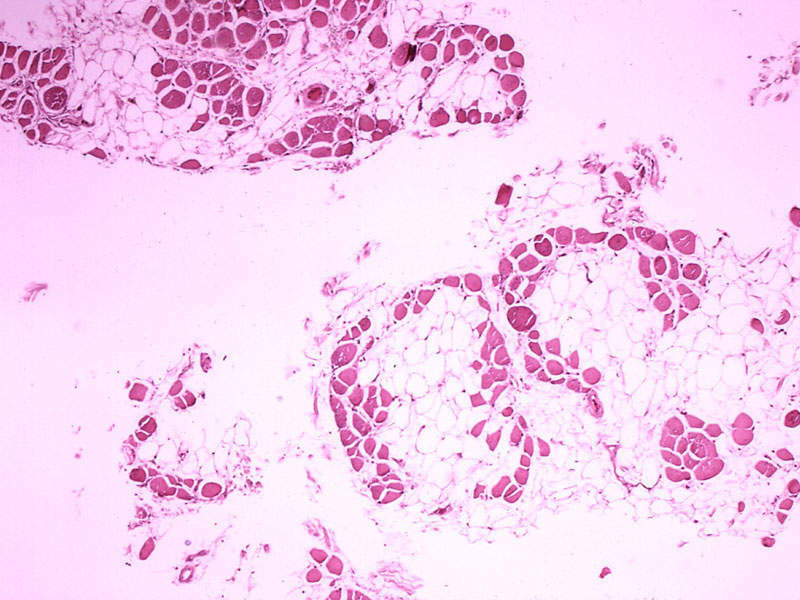 Nonsense mutations account for an estimated 13% of Duschenne muscular dystrophy (DMD) cases and are the cause in more than 2,000 patients in the US and 2,500 patients in Europe. Translarna™ contains a protein restoration therapy, which enables creation of a functioning protein in patients with DMD caused by a nonsense mutation. 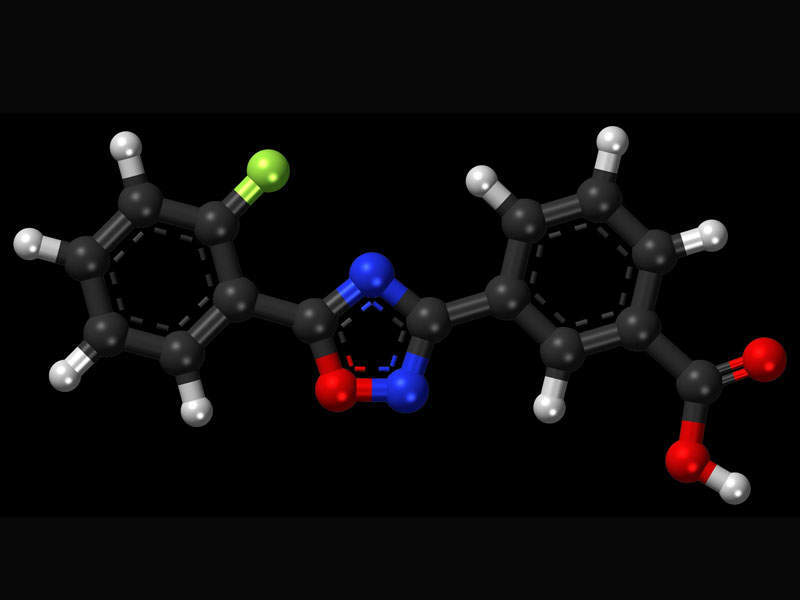 The drug helps alter the genetic code, which halts synthesis of an essential protein. 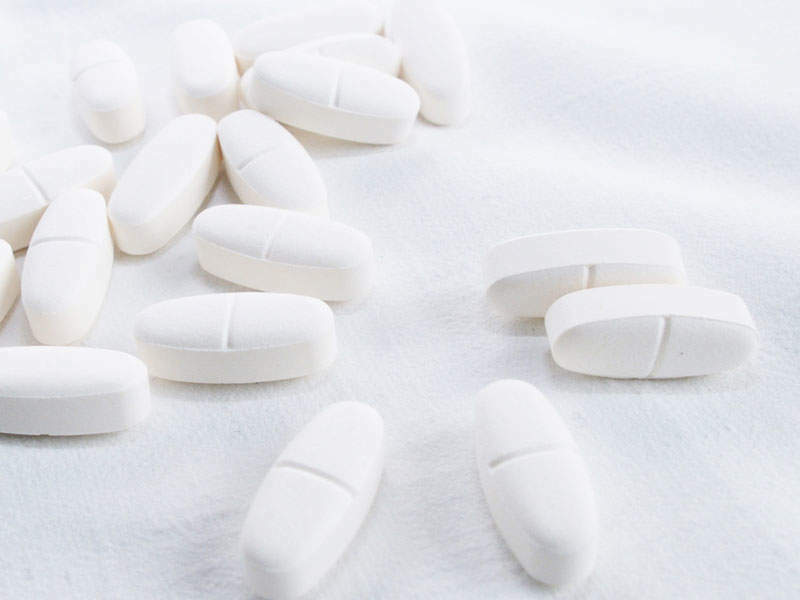 The drug is available in tablet form for oral administration. The EC’s approval for Translarna™ was based on results obtained from a confirmatory phase III clinical trial, which was a randomised, double-blind, multi-centre study, which enrolled 174 nmDMD patients for 48 weeks. The primary endpoint of the study was evaluation of the effect of Translarna™ on ambulation as assessed by the change in distance walked during a six-minute walk (6MWD) test. 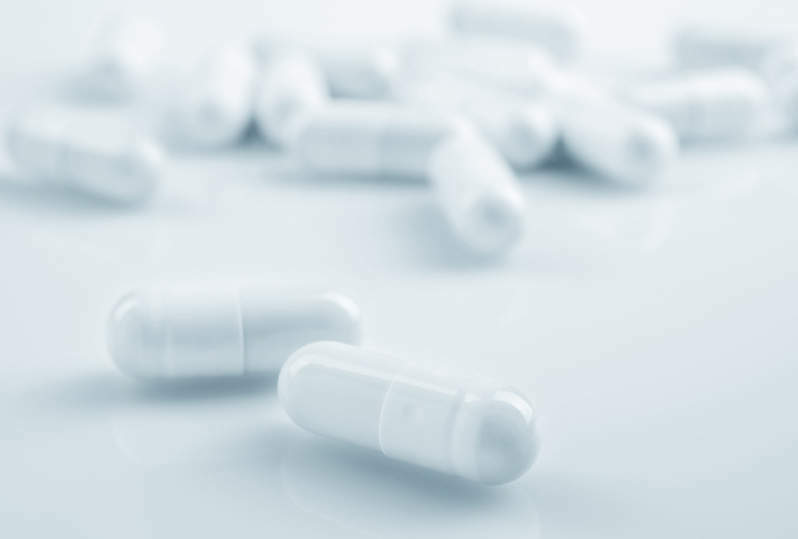 Results of the study demonstrated that patients who were administered with three doses of Translarna™ 40mg/kg/day from baseline to week 48 had a 12.9m mean decline in 6MWD, compared to 44.1m mean decline in 6MWD in placebo-administered patients. The mean change observed in Translarna™ group was 31.2m better than that in the placebo group. The study showed that the mean change in the Translarna™ group was an improvement of 68m compared to placebo in the severely affected patients whose baseline 6MWD was less than 350m from baseline to week 48. It also revealed that the patients treated with Translarna™ witnessed a slower rate of decline in ambulation based on an analysis of time to 10% worsening in 6MWD. Retrospective analysis of the study also showed that patients who received Translarna™ experienced better secondary endpoints including stair climbing, stair descending, time-function tests, and slowing of nmDMD progression compared to placebo. Safety results from the study indicated that Translarna™ was well tolerated and adverse events related to the drug were infrequent. Most of the adverse reactions found during the clinical study included nausea, vomiting, and headaches. 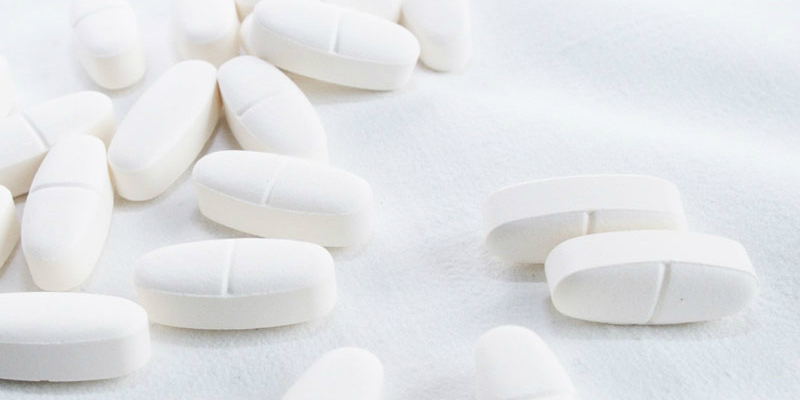 The CHMP of EMA asked PTC Therapeutics to conduct a new 18-month randomised, placebo-controlled study in nmDMD patients as a specific post-authorisation obligation. Results of this study are expected to be available in the Q1, 2021. These will be followed by another 18-month open-label extension period, during which all patients will be switched to Translarna™.